It frustrates us that some turf management companies have the prescription pad out before they actually know what’s going on. By seeking to understand the problem first, we outsmart our competitors and provide smarter solutions for our clients. 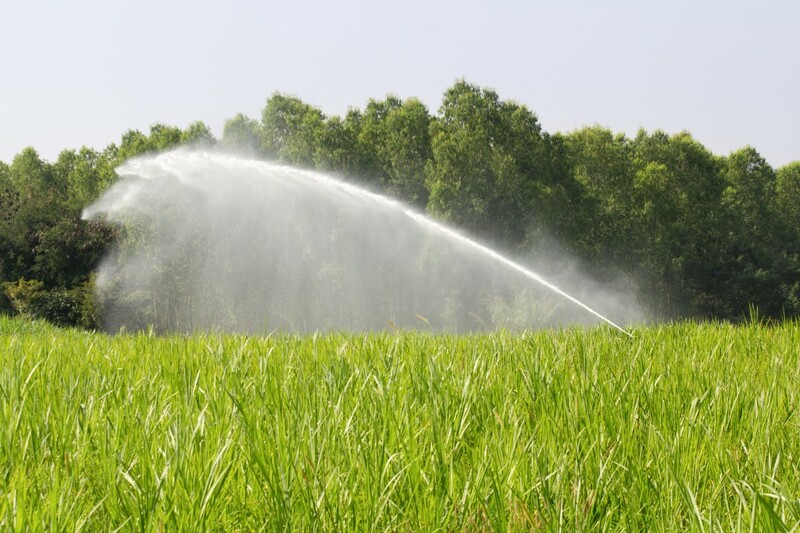 Our aim is to help customers determine the most effective and cost-efficient ways to meet their turf needs. Living Turf believes that prevention beats cure. This means we use proactive strategies like seasonal programming and planning to ensure our customers carry minimal inventory. My-Results analytical software, My-Alerts predictive algorithms and expert knowledge ensures our customers stay informed and treat smarter. Turf maintenance programs allow modern turf managers to cautiously prepare, budget and logically explain expenditure to management. 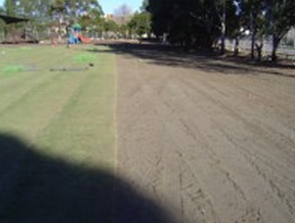 When you partner with Living Turf, our expert advice and professional support comes FREE. Contact our office on 1300 556 116 and experience the Living Turf difference. We take the guesswork out of fertiliser management through a comprehensive soil test that delivers detailed recommendations on keeping your soil at optimum performance We test and help manage your water source in our labs; a must-do as this has the greatest influence on soil chemistry, root health and vitality. It’s an adage, but something we stick by; ‘prevention beats cure’. 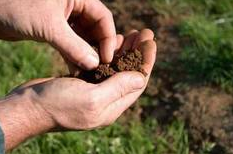 We develop a product line-up for your particular soil to stop expensive and inconvenient outbreaks before they happen. Our proprietary software allows us to develop nutritional maintenance programs to your specific requirements and budget constraints. Our team of qualified specialists have the expertise and experience to get the job ‘done right’ the first time, avoiding extra costs and hold-ups to projects. 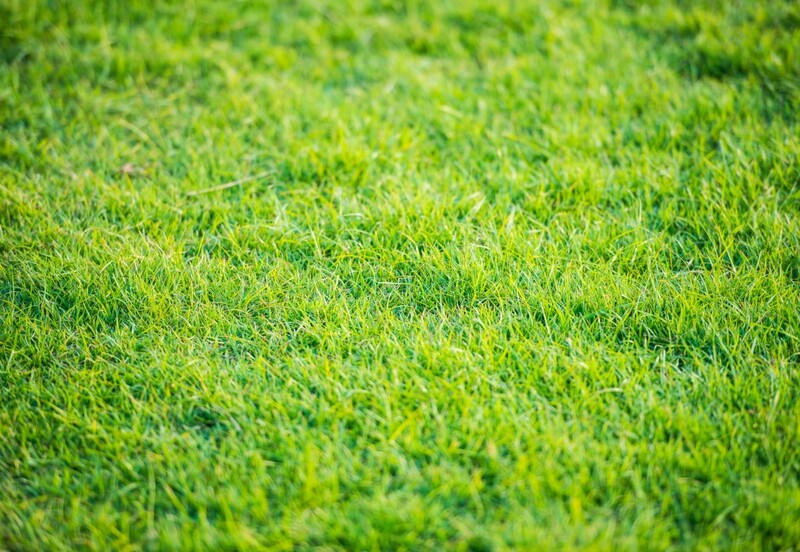 Living Turf provides turf managers with a complete product application service. 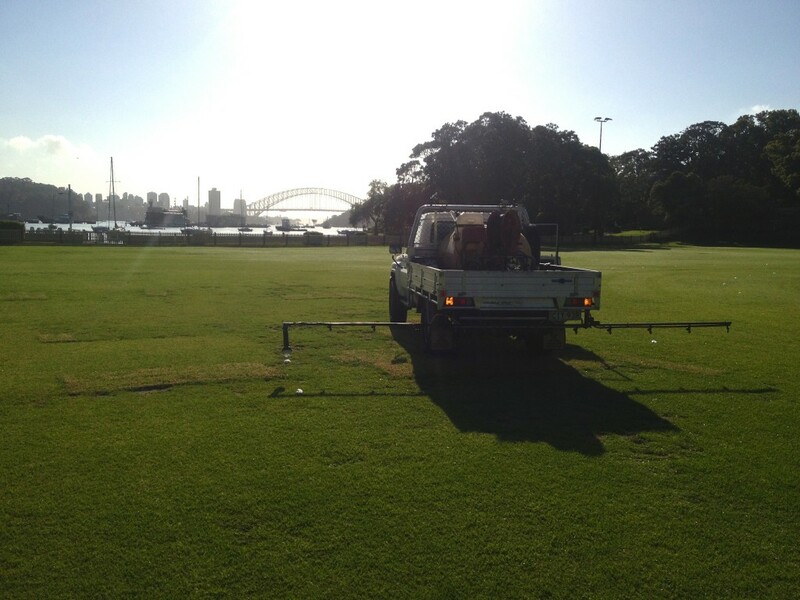 Our technicians can help you with their application needs – to increase turf quality and reduce public exposure.